To launch Metal Gear Rising: Revengence. The latest title in one of gaming's oldest and best known-franchises, the infamous Metal Gear. 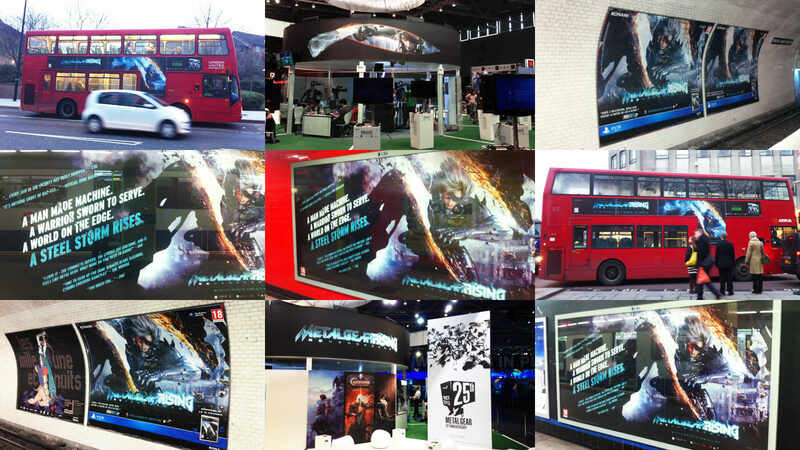 We worked with Konami and the game's Japanese developer Hideo Kojima to create a complete through-the-line campaign to launch MGR across Europe. With executions across TV, press, posters, online and point of sale. 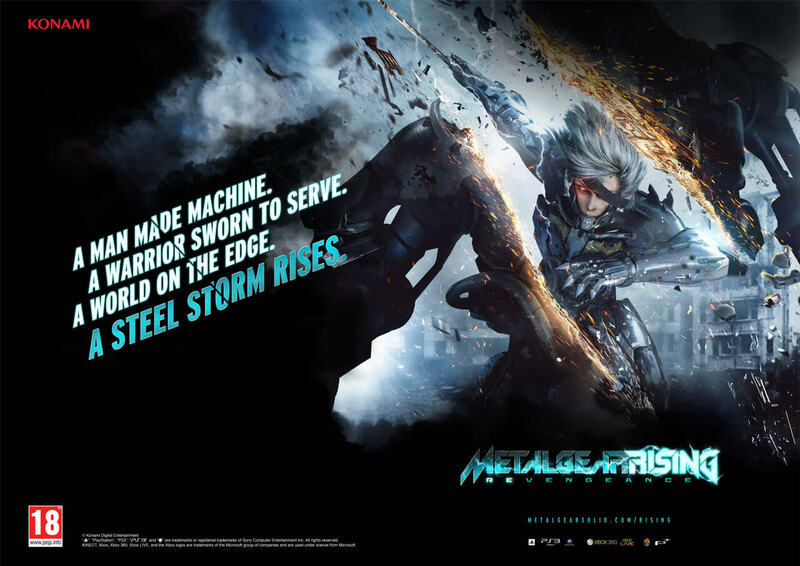 Based around the cinematic endline 'A Steel Storm Rises', each execution brought to life the title's unique, 'cut everything', sword fighting gameplay. Highlights included an augmented reality T-shirt (free when you pre-ordered the game) and our favourite butcher poster print ad. Konami's second most pre-ordered game ever in the UK. Number 1 in the PS3 games chart on the week of release. Number 2 in the all format games chart. 250k sales across Europe in the first month.